Prizing and sample product courtesy of Universal Pictures and Warner Home Video Games. This post contains affiliate links. I will receive a commission if you should make a purchase after clicking on an affiliate link. 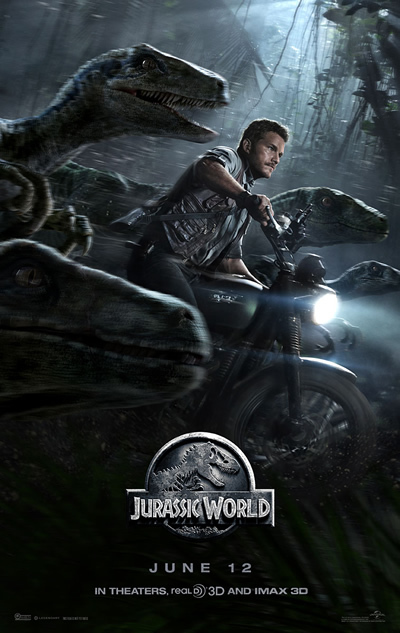 Jurassic World (PG-13) opens everywhere in theaters, RealD 3D, and IMAX 3D today (June 12)! Buy your tickets now at unvrs.al/JWtix. Well the day is finally here! Jurassic World is now in theaters everywhere. Have you already made plans to see it? Not only did the movie release today, but the new LEGO Jurassic World video game did as well. Now my boys are in love with any and all LEGO games. (OK fine, I like them too). They are currently fixated on LEGO The Hobbit, but I can tell you that is going to change once they get their hands on this game. LEGO dinosaurs? What little boy wouldn't love that?! LEGO Jurassic World is now available on PS4, Xbox One, PS3, Xbox 360, Wii U, 3DS, PSVita and 3DS. Follow the storylines of Jurassic Park, The Lost World: Jurassic Park, Jurassic Park III, and the highly-anticipated Jurassic World, all in one game – LEGO Jurassic World Game! One (1) lucky winner will receive a copy of LEGO Jurassic World for Xbox 360! Giveaway is open t US residents only and will end on June 17, 2015 at 12:00AM EST. My kids and I are excited to see this movie! Both me and my son can't wait to the movie , we love the Jurassic Park movies , especially the dinosaurs. 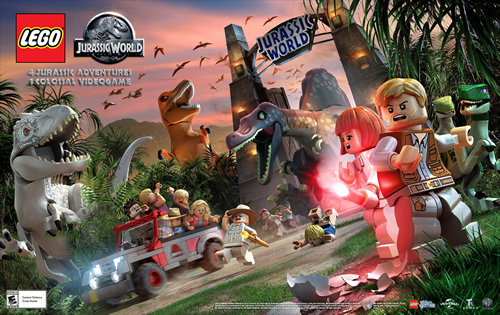 I love Lego games and the Jurassic Park franchise, so I really want this game! I'm really looking forward to seeing the movie. I also love the Lego games and I bet this one will be fun! Going to see the movie with the kids this weekend. I'm sure my kids would love this game! We are excited to see this movie. My son would love to have this game. We can't wait to see Jurassic World in theaters. I love lego games. Harry Potter is my favorite. I can't wait to see the movie! It looks great! I am looking forward to this new lego game! My boys are HUGE dinosaur fans. They have also really enjoyed playing the LEGO Star Wars game at our dentist's office. I think they will really enjoy this game, also. My niece would love this game. Jurassic Park is one of my all time favorite movies and I can't wait for Jurassic World! I am looking forward to the excitement of watching this movie. My grandson loves Legos and dinosaurs and would enjoy this game. 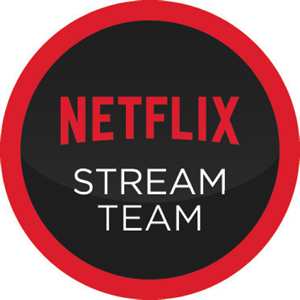 Can't wait for the launch of this movie!